Santa Rosa Shores offers some of the most beautiful homes in Gulf Breeze, located directly on Santa Rosa Sound and the deep water canals that meander inland from it. Just a few blocks from Tiger Point Golf Club as well as the Oriole Beach Boat Ramp and Elementary School. 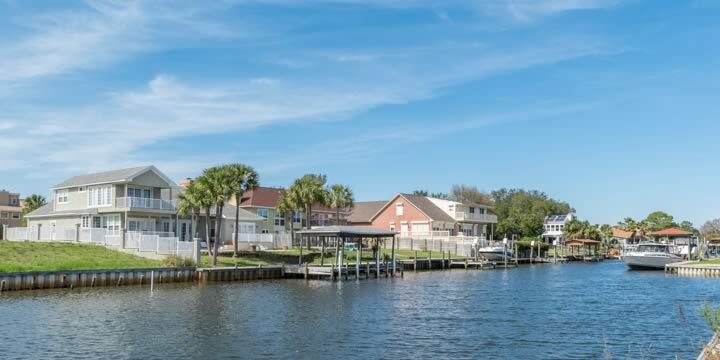 Most homes back up to the channels and have private docks, boat lifts and boathouses, as well as elaborate pools, and outdoor entertainment areas. The homes in Santa Rosa Shores are custom-built in all styles and types, from Mediterranean to traditional - brick, siding, and even cedar. 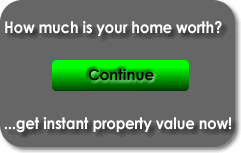 Originally developed in the early 1980's, you will find homes of all ages as well as new construction. Prices start around $500,000 for channel-front, and the homes that have the best views of the sound itself can run upward to $900,000 or more. Many have quarter-acre lots or larger offering views of gardens and tropical landscaping to add to those gorgeous water-front scenes. The location of the community is perfect, being convenient to Walmart, Winn Dixie, Sonic, and several other restaurants. The golf course is just a golf cart ride down the street. Gulf Breeze High School services the older kids, with Oriole Elementary steps away. Another new home development called Santa Rosa Shores East is not a part of this community, as it is a few miles on the other side of the golf course and not on the water. 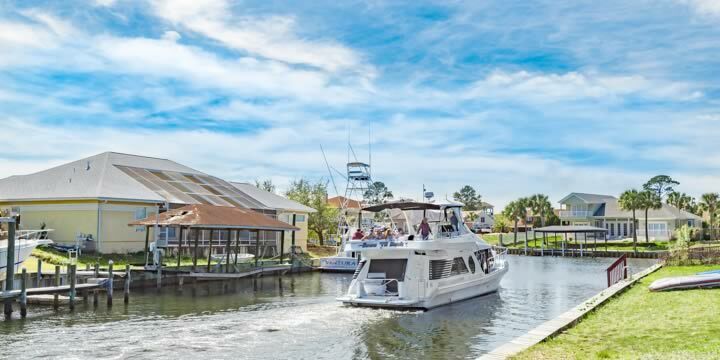 If you are looking for a Gulf Breeze home on deep-water canal with a place for your boat, this is the one you must see. Call Emerald Coast Realty to see the homes for sale in Santa Rosa Shores and find that dream you have always had of waterfront living at its best. Try our Santa Rosa Shores Real Estate Market Report to compare recent real estate listings and home sales by price and size.